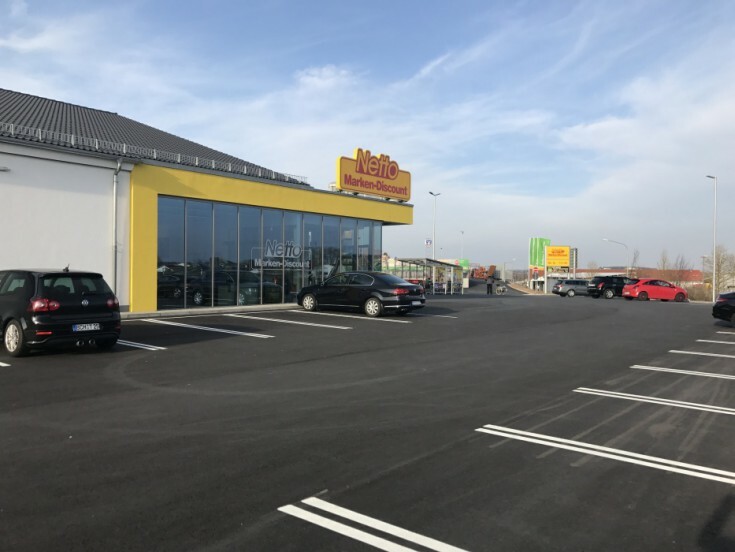 You will love this new supermarket in Heilbronn Baden-Württemberg. A long-term lease contract was concluded until 2031, plus extension options 2 to 5 years. 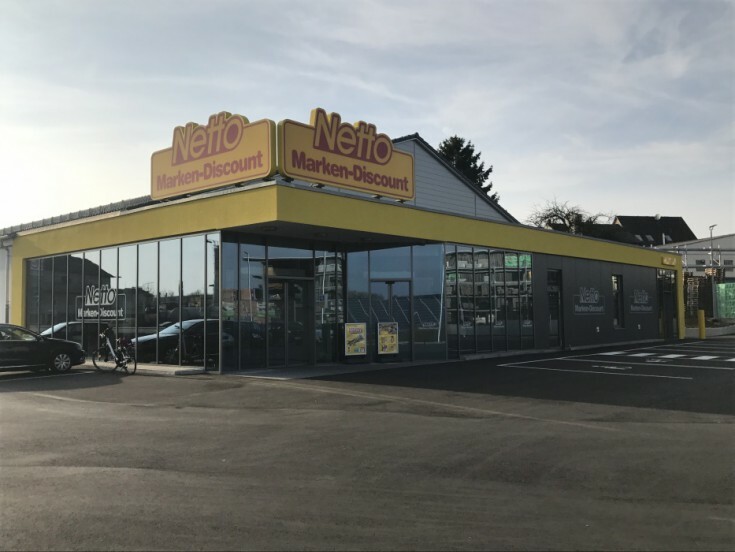 The tenant is Netto supermarket chain. Heilbronn is the city located in Baden-Württemberg federal land. The population is 122,000 people. It is the 6th largest in the land of Baden-Württemberg. The city is located on the Neckar River. Heilbronn is known for well-developed food, engineering, flourishing winemaking industries. 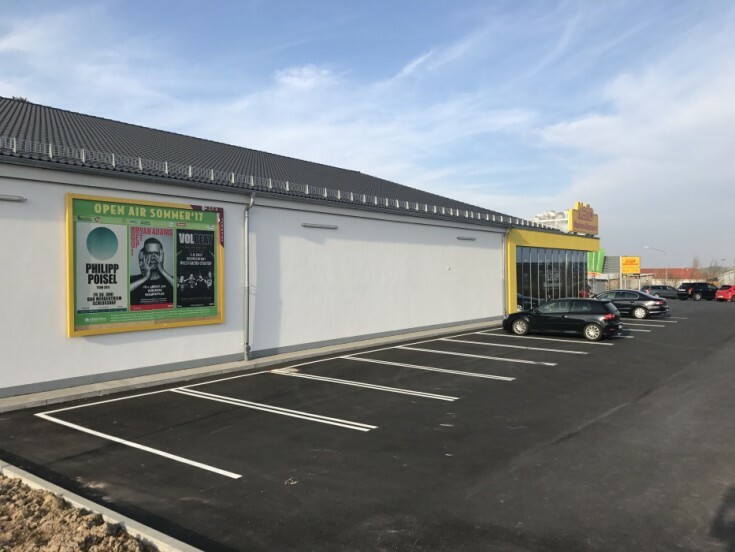 Do not miss a unique opportunity to have a supermarket in Germany!